Time to take things a little easier. 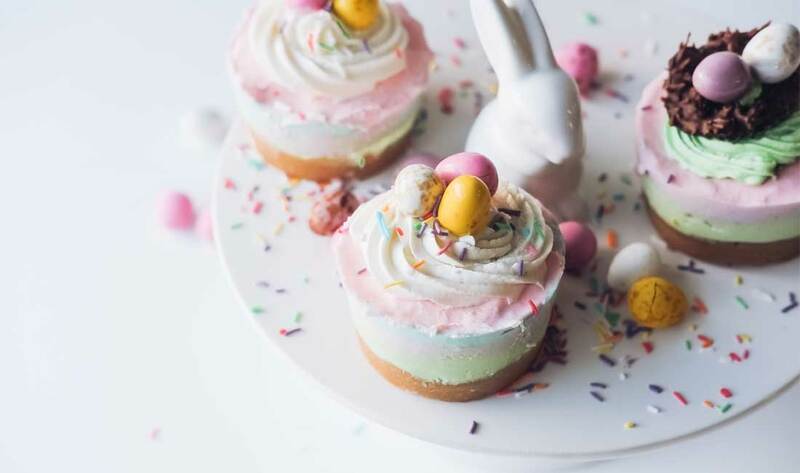 Enjoy life at a more leisurely pace, with a delightfully indulgent afternoon tea at The Chilworth, a treat all the sweeter paired with a glass of Prosecco and a surprise Easter gift. We're moments from the springtime pleasures of Hyde Park too, for an Easter afternoon to remember.